Offering the perfect opportunity for young families or investors looking to secure an immaculately presented two bedroom duplex. - Open plan lounge and dining spaces flowing to sunny courtyard. - Two bedrooms both with built in robes, main with air conditioning and sunny aspect. - Updated kitchen and bathroom with additional powder room. 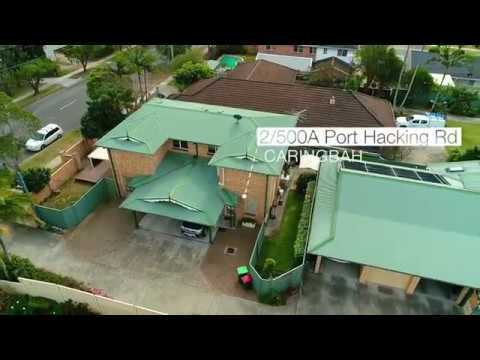 - Two car spaces, internal laundry, air conditioning and stunning timber floors. - Landscaped grassed courtyard with storage shed and entertaining space. Positioned close to local shopping village, transport, local schools and sporting fields. Perfect opportunity for investors or young families.